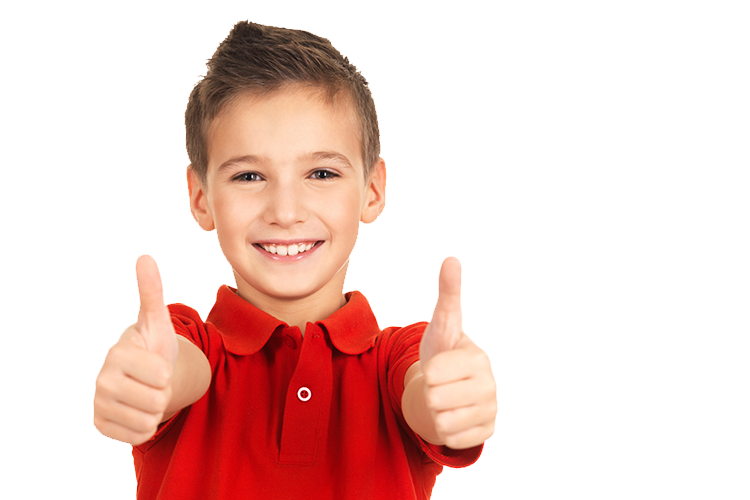 Missing and damaged teeth are a common problem for many people. If you are missing your natural teeth you may find that there are other things you miss too. You may miss your natural smile or not being able to eat the food you desire. Some people experience muscle strains and discomfort as the remaining teeth shift. 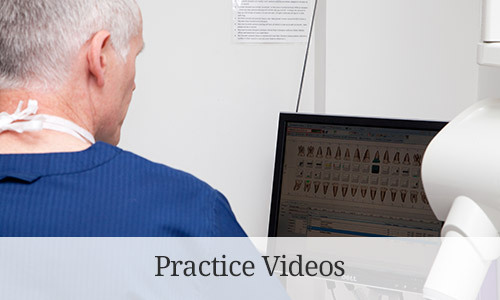 At Dunedin Clinic we encourage preventative techniques – helping you to understand how to maintain the health of your mouth and keep it free of tooth decay and gum disease. 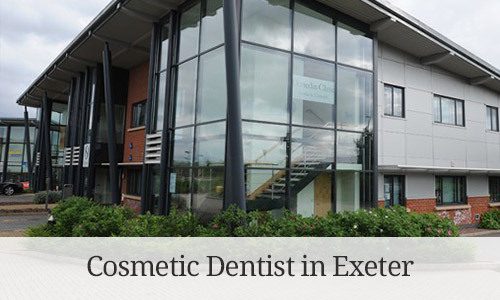 Welcome to the Dunedin Clinic, cosmetic dentists based in Exeter. 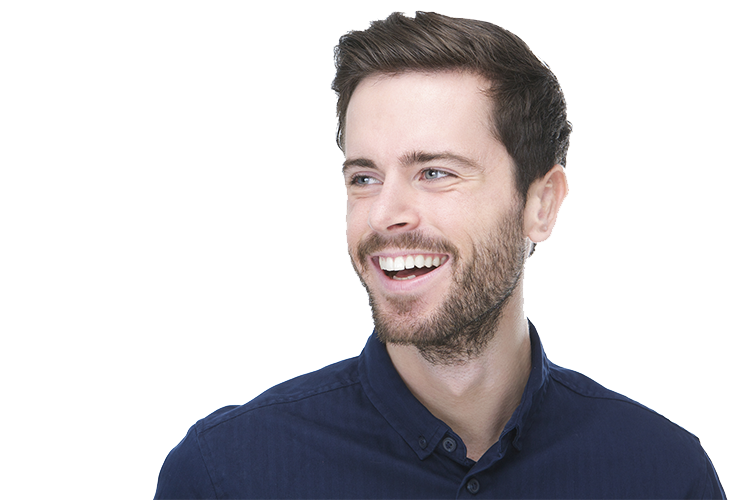 We offer the very latest in dental health solutions and cosmetic treatments including porcelain veneers and laser teeth whitening, using state-of-the-art laser technology and advanced techniques. We also welcome patients for NHS dental treatments at Dunedin Clinic in Exeter, please contact our friendly reception team. We believe in creating and maintaining a natural looking smile, whilst promoting good oral and dental health and practice. 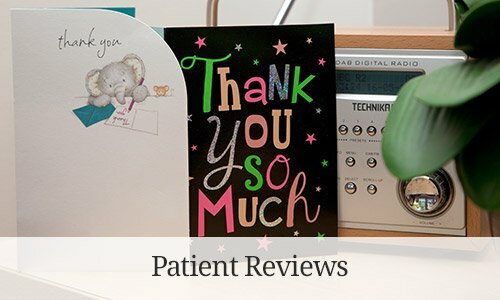 From consultation to completion you'll find that our friendly and informed approach makes for an enjoyable and rewarding dental health experience at an Exeter dentist. Our passion for patient care and clinical expertise will give you the confidence that your smile is in the safest of hands. The Friends and Family Test (FFT) was created to help service providers and commissioners understand whether their patients are happy with the service provided, or where improvements are needed. 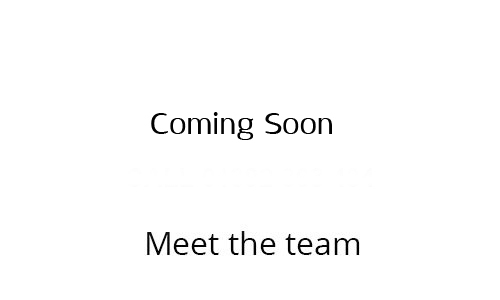 It is a quick and anonymous way to give your views after receiving care or treatment across. We are pleased to offer you the opportunity to join one of our monthly dental health plans provided by Denplan, as we believe this provides the best chance of keeping dentally healthy, and therefore reducing the need for treatment. It will also allow you to budget for your routine dental care.